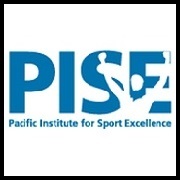 PISE offers programs for all ages and abilities. As physical health contributes greatly to overall well-being, PISE assists in providing a safe and effective means for ANYONE to do so. They provide world class training, education, testing, applied research and innovation services together within a state of the art facility. 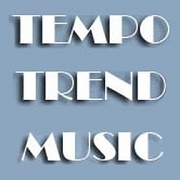 Tempo Trend has been in business and servicing Victoria music community for over 44 years. They offer private instruction on most instruments but specialize in accordion, guitar, piano, drums and percussion, violin, or fiddle and vocals. VCM is proud to offer classes in a variety of disciplines including piano, strings, brass, voice, jazz, percussion, composition, theory, and music therapy each taught by highly respected and acclaimed faculty – many of whom are world-renowned performers. 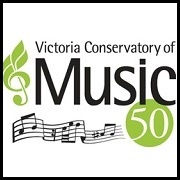 Students of the VCM also experience the magic of performing on stage to audiences in two fine performance venues. 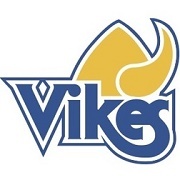 Vikes Recreation is your starting point for fun, fitness and recreation. Specific programs are designed to meet the needs of students, with informal and drop-in recreation opportunities. Stay or get fit and healthy, socialize with and make new friends, & engage in healthy competition! 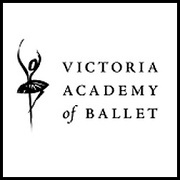 Victoria Academy of Ballet offers specialized ballet instruction from Pre Primary Ballet to Professional level. Further to ballet training, classes are available in jazz and modern genres. 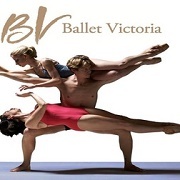 The Professional Training Programs and Bridge Program, in collaboration with Ballet Victoria, give senior students unique training and performance opportunities. 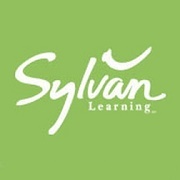 For over 30 years, Sylvan has helped students learn to read, write, calculate, and organize themselves to reach their potential inside and outside of the classroom. More importantly, their technique develops a love of learning and a confidence that they carry will throughout their lives. There is no one-size-fits-all approach with Sylvan, as your child's program will be custom-tailored to meet their needs. 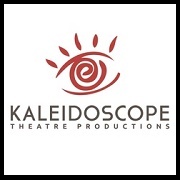 With over 40 years of experience, Kaleidoscope Theatre offers fun-filled and meaningful theatrical experiences. Theatre classes are led by professional arts educators to introduce young people to performing arts to help them develop positive social skills and build self-esteem. A wide range of courses are available for students age 6–17 in creative drama, acting, film, and musical theatre. 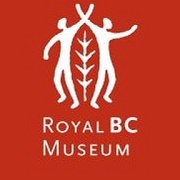 The Royal BC Museum is a place for exploration, learning and play for visitors of all ages. Get the ultimate value for your family and join Kids’ Club! Members enjoy unlimited admission, express entry, discounts on events, a stamp card where you can earn cool prizes and more! With a variety of programs on offer—including Wonder Sunday, Early Shift and Spring and Summer Camp—the Royal BC Museum encourages families to look closely and act creatively, all with a curious eye on the world around us. Join today! 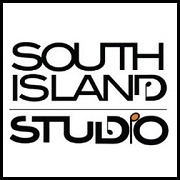 South Island Studio is a family friendly music school for students of all ages. Private lessons are offered in guitar, drums, singing, bass guitar, upright bass, piano, and more. Group lessons for kids include the Rockshop Band Camp for kids 10-17, and Keyboard Kingdom for for kids aged 4/5, and 6/7. 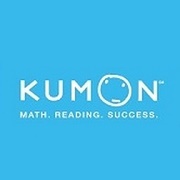 Kumon is the world’s largest after-school math and reading program. Instructors help students master skills in math and reading according to their own ability. 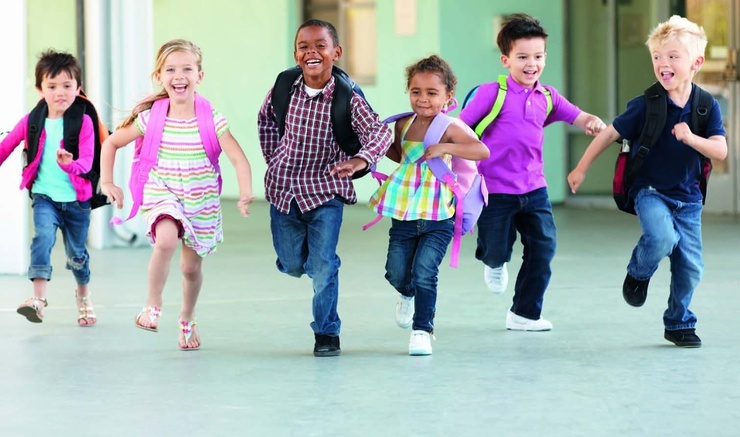 Whether your children are seeking enrichment, need help catching up, or are beginning school, Kumon is designed to help each child discover his or her full potential, and develop a love and enthusiasm for learning. This performing arts studio aims to provide a positive experience for all dancers aged from 2 to seniors. With small classes and safe, challenging, technically sound and artistic teaching, the faculty of qualified and experienced teachers help students to achieve their best. A wide range of classes are offered, including preschool dance, musical theatre, acro, special needs classes, boys-only classes, choreography, and much more. 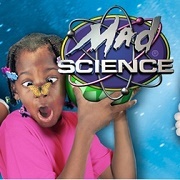 Mad Science transforms laboratory science into fun, interactive learning experiences for kids. Children engage in exciting hands-on activities, watch spectacular demonstrations, participate in inquiry-based discussions and take home things that they have made themselves like model rockets, periscopes, magic boxes and more. Their after-school programs offer children a chance to see just how cool science is! 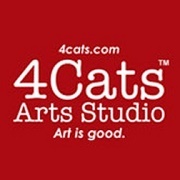 4Cats is a professional arts studio for artists aged two to fifteen. Guided by highly-trained curators, kids create imaginative pieces inspired by the work of famous artists. They use professional high-quality art materials including acrylic paint on canvas, silkscreens and pottery wheels. Programs include Artist of the Month classes, workshops, awesome birthday parties and more! 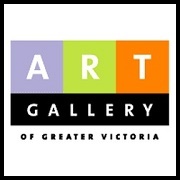 The Art Gallery offers monthly family Sunday programs, and Children's Studio (semester based programs and camps). Weekly exhibition tours and public programs are available as well. Group tours are welcome with advance booking. 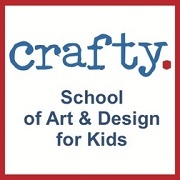 Crafty kids explore clay, wool, paper maché, and many more mediums while creating unique projects with a focus on fun! The staff encourages skill development, creative process and planning, and self-discovery all within a safe and nurturing environment. Scheduling is flexible, as they offer Saturday classes and after school classes, as well as private lessons and in-school programs. 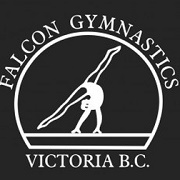 Falcon Gymnastics offers a full range of programs for preschoolers to adults, and through the many levels of competitive training. Classes are also available for daycares, youth clubs and rec. centres. Aside from the classes, they host birthday parties where your child and his/her friends will have access to our trampolines, bouncing castle, foam pit, and more! The Karate Brothers, Geoffrey and Jean, teach karate to children and adults in Victoria offering group classes, private lessons, and school programs. They have been studying karate ever since they were very young, and have won medals at the provincial and national levels. They now want to share our passion for karate with you! 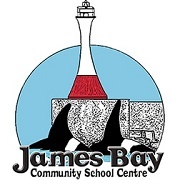 The James Bay Community School Centre offers a variety of child and youth programs including tennis, soccer, guitar, and aikido. For younger kids, childcare is also available. The Centre’s primary focus is to provide the community of James Bay with affordable programs and services designed to meet the diverse needs of the residents. 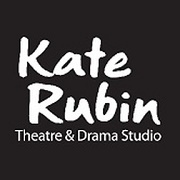 The Kate Rubin Theatre & Drama Studio specializes in dramatic training for children, youth and adults. 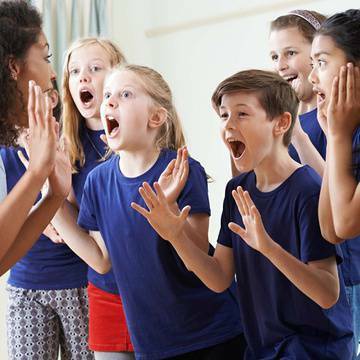 Within a professional, experienced, and supportive learning environment, students flourish with improved acting skills, stronger confidence, creative thinking, public speaking skills, spontaneity, and versatility in physical and vocal expression. 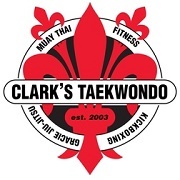 Clark’s Taekwondo School's goal is to provide quality martial arts programs for all ages with the focus on teaching more than just the physical skills, but also how it can become an exploration in one’s self confidence and help on a journey to self-improvement. The owner, and Master Instructor, Tyron Clark holds a 5th Degree Black Belt in Taekwondo and a Purple Belt in Gracie JiuJitsu under Professor Royler Gracie. Smart Tutor Referrals has been supporting families in Greater Victoria since 2002. 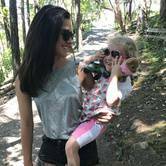 They are a trusted team of teaching professionals offering top-quality private tutoring. They match students to professional tutors, offering in-home tutorials in academic subjects, study skills, and homework support for grades one through university. 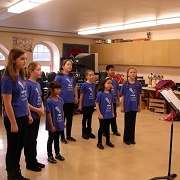 Viva Youth Voices provides excellence in choral education, exciting performance opportunities, a musical repertoire which inspires and empowers children to share their passion for singing. They operate the Da Capo Ensemble is for beginner level singers from age 7. The Crescendo Ensemble welcomes intermediate level singers and the Concerto Ensemble welcomes experienced singers separating into Young Men's and Young Women's ensembles to the age of 23. 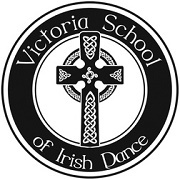 The Victoria School of Irish Dance was developed in 1997. 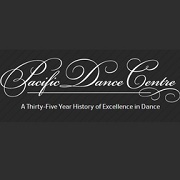 Irish Dance Classes are offered in Victoria and Nanaimo locations for dancers all ages at competitive and recreational levels. 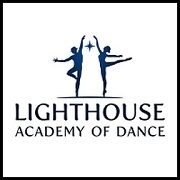 Dancers train on a weekly basis throughout the year. PDC provides an enriched program for the professionally oriented student as well as general training for children. The strength of the program and its commitment to creative development is reflected in the success of the many fine students who are involved in advanced studies in many of Canada's most prestigious dance companies. Dansko offers classes for beginners to advanced dancers, 2 years old to adults in: jazz, ballet, tap, hip hop, contemporary, modern, musical theatre, breakdance, and acrobatics. The staff strives to inspire students and nourish their creativity by providing a combination professional technical expertise and a strong passion and love for dance. 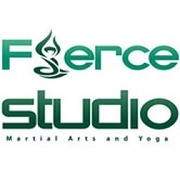 Fierce offers adult and kids Jiu Jitsu programs, Yoga, Kickboxing, Fierce F.I.T. circuit training, and Women's Self Defense programs. The studio is open 7 days per week. All programs are beginner friendly and open to adults and children of all levels. Kids' programs are structured in 2 age groups: Little Dragons (5-7 year olds), and Firece Kids Brazilian Jiu Jitsu (8-13 year olds). 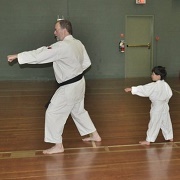 This Karate School run by a father and daughter team that offers classes for ages 4 and up. Rob and Sarah Walker are both black belts in Kimura Shukokai Karate, and are members of the Kimura Shukokai Canada West Team that competes every two years at the Kimura Shukokai World Karate Championships. Classes are available for all ages, skill levels, and body types. No experience necessary. 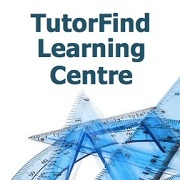 TutorFind is the longest serving tutoring agency on Vancouver Island. In over 20 years of service it has supported over 5000 students and continues to offer the highest quality tutoring services. Every individual has a preferred learning style.  TutorFind offers a friendly and supportive environment for learners with a wide variety of learning abilities. They accept that people learn in different ways and at different rates and teach the student--not the subject.